Now You Have It All! Oxygen XML Author sets new standards for structured content authoring. It introduces many innovative, user-friendly authoring features and provides an easy-to-use interface. Taking advantage of XML technologies has never been easier! 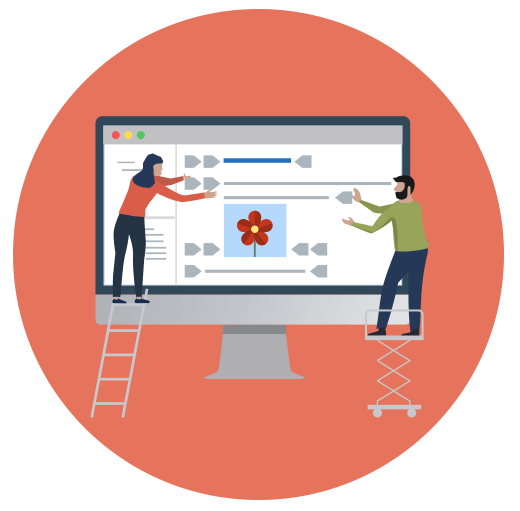 With Oxygen XML Author, you have access to standard XML-based frameworks (such as DITA and DocBook), ready-to-use publishing formats, helpful review tools, and unmatched extensibility and connectivity. 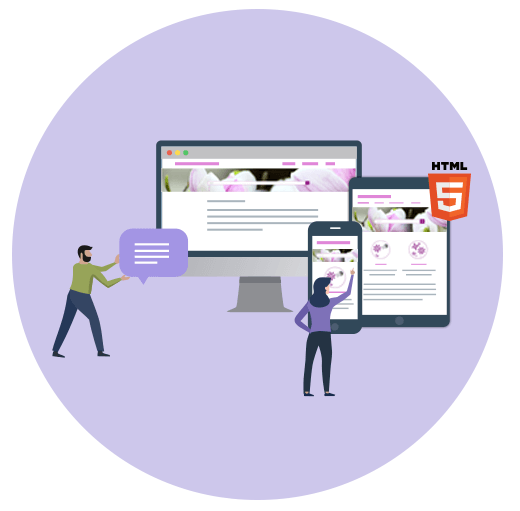 Oxygen XML Web Author takes advantage of the state-of-the-art Oxygen authoring technology to bring XML editing and reviewing to any modern web browser. You can collaborate with other members of your team to contribute and modify content from anywhere on desktops, tablets, and mobile devices. 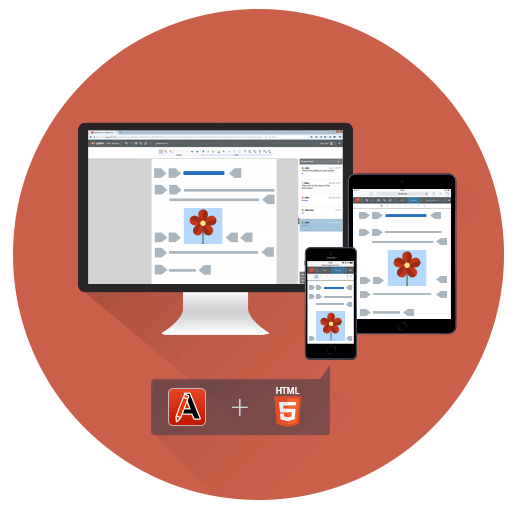 The adaptive and innovative user interface is designed to allow you to interact with XML content in the most efficient and productive way possible. 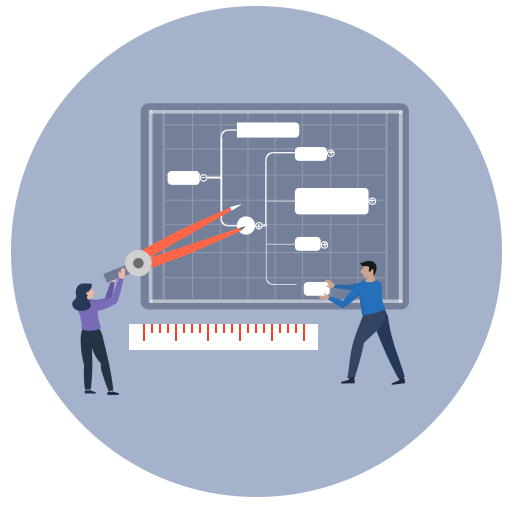 Oxygen XML Developer is the industry-leading XML development tool that includes everything you need for designing XML schemas and transformation pipelines. It focuses on XML source editing, schema design, and the XSLT and XQuery support is enhanced with powerful debuggers and performance profilers. Oxygen XML Developer provides a simple and intelligent interface that makes XML development easy and effective. Oxygen XML WebHelp enables you to publish your DITA and DocBook content on the web and present it in a user-friendly interface that is easy to navigate. You can design your WebHelp output to be available on desktop systems or various mobile devices, and it can be customized to allow your users to provide feedback. With Oxygen XML WebHelp, your published content is accessible, interactive, and convenient. with 100+ videos in our library! Thanks for listening and making the product better and more cool with every update! We LOVE the Oxygen tool suite and the Oxygen support team is the best I've ever worked with in the 20 years I've been in IT. Thanks. Didn't I tell that this is one of the quickest support I've ever received... Thanks guys.. Oxygen XML Editor is the premier text editor for XML geeks, and an indispensable tool for O'Reilly's Production group. 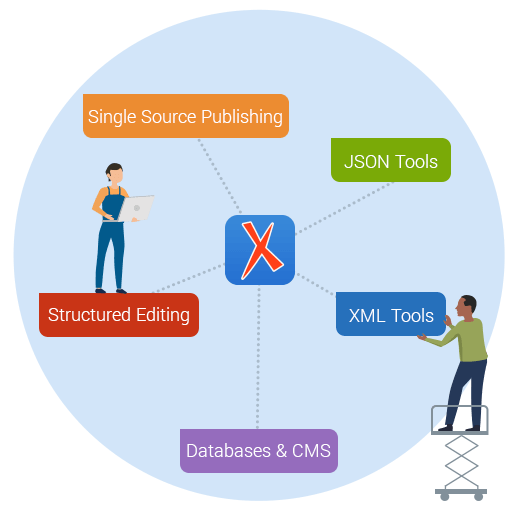 My team uses Oxygen XML Editor for everything from simple XML editing to Schema validation and XSLT transformations. The digital production staff especially loves Oxygen's built-in EPUB support, which eliminates a great deal of the grunt work that is usually entailed in editing EPUB files. The more we use Oxygen, the more realize what a powerful tool it can be in digital and XML-based workflows.